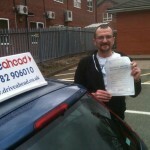 Another brilliant month for driving test passes here at Drive Ahead. 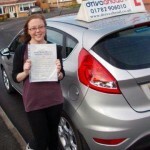 A massive well done for everyone who has passed their driving test this month after taking driving lesson with us. 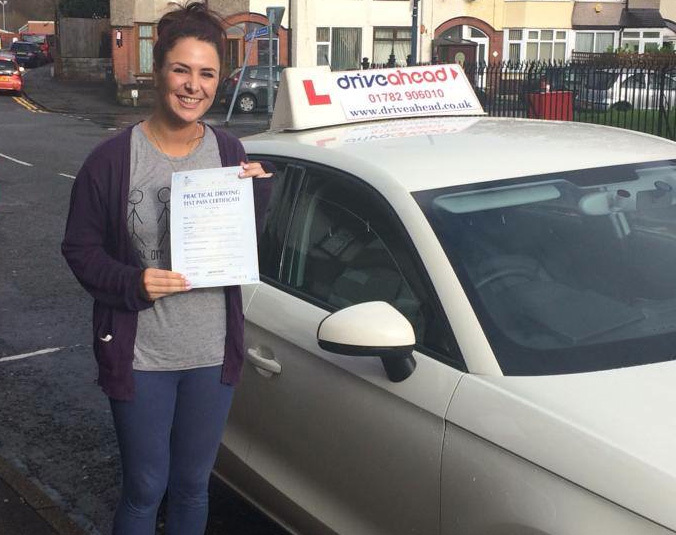 If you’d like to join our ever-growing list of successful test passes then give us a call today on 01782 906010 or why not book online? 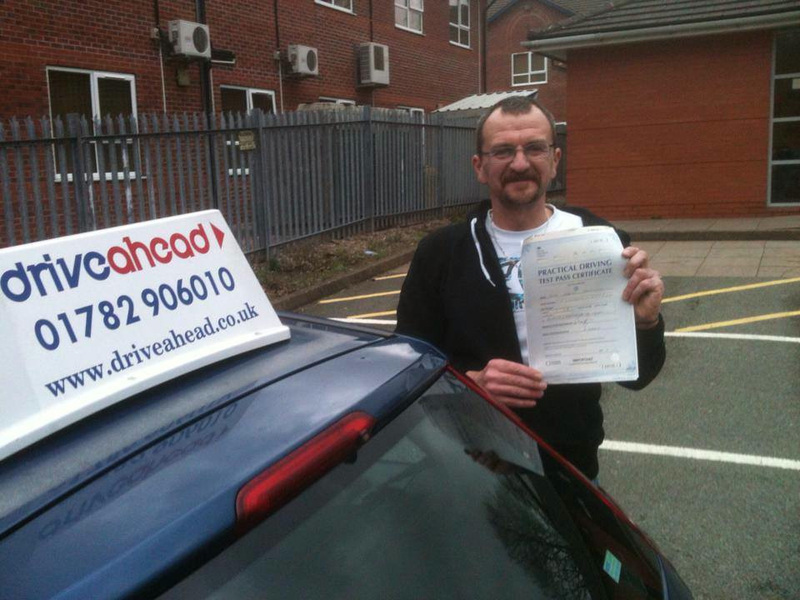 Pete – 3rd February 2014 – A great start to the month when Pete passed his driving test in Newcastle under Lyme with our driving instructor Mark Lawton. 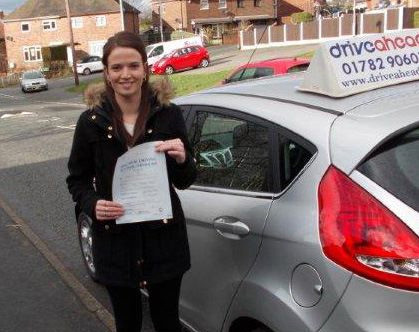 6th February 2014 – Charlotte Walker – Charlotte came to Drive Ahead after her friend had passed with us a couple of years ago. 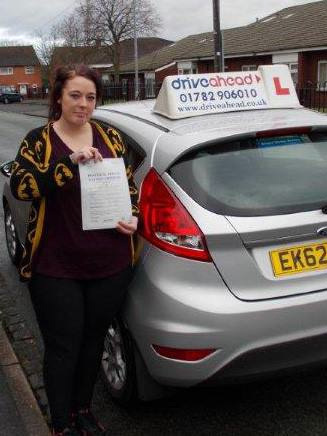 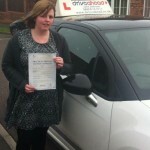 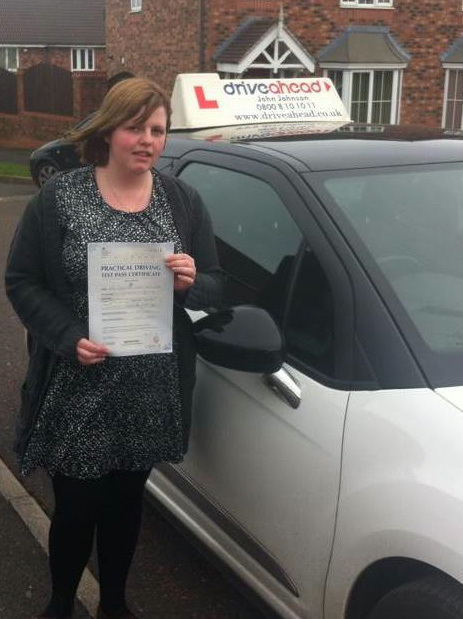 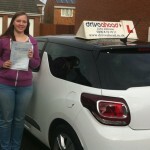 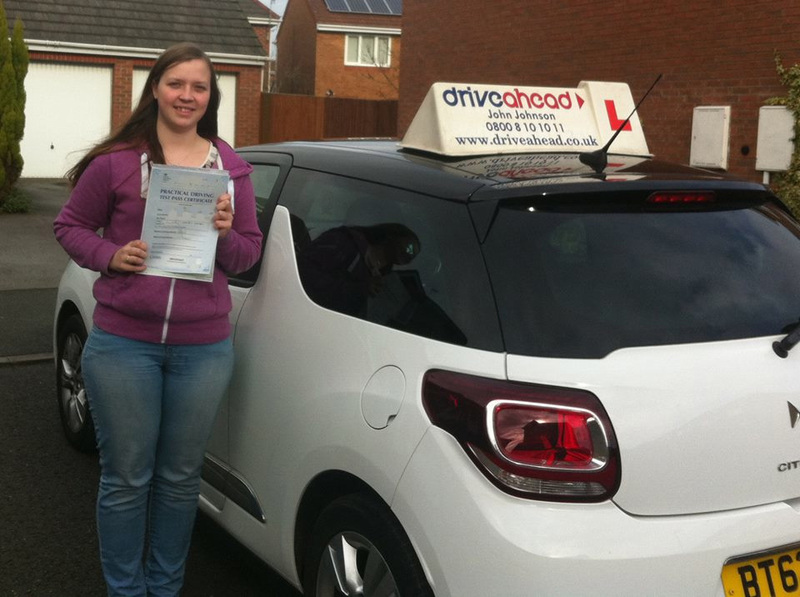 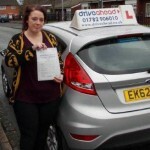 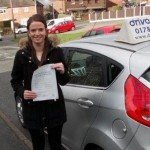 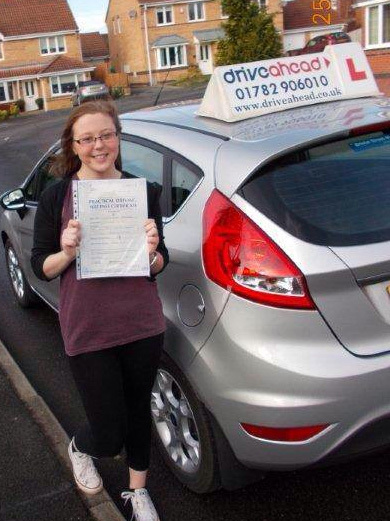 Charlotte took her driving lessons with our instructor Dave and passed in Stoke on Trent. 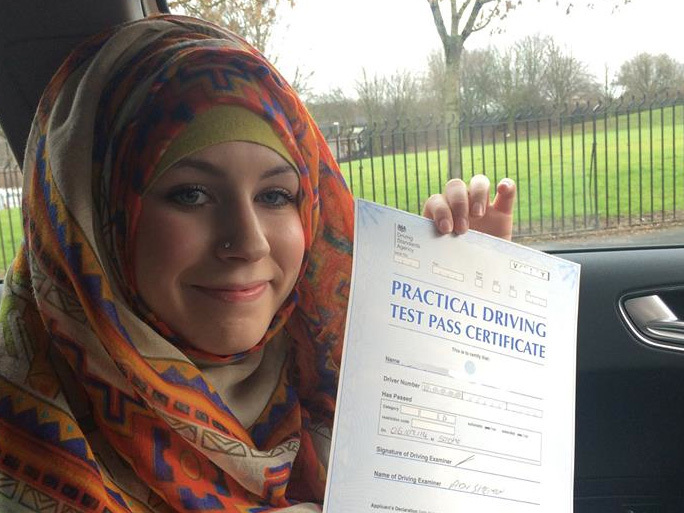 7th February 2014 – Zara Azam-Rajabian – Zara took lessons with Drive Ahead after her brother passed his driving test with us. 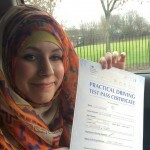 Zara started to learn whilst at university in Leicester but came to Drive Ahead when she moved back home to Stoke on Trent. 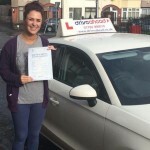 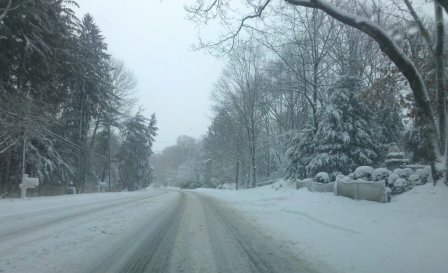 This entry was posted in Driving Lessons, Driving Test, Newcastle, Stoke and tagged drive ahead, driving lesson, driving test passes February 2014, newcastle under lyme, stoke on trent on March 6, 2014 by Dave Shannon.